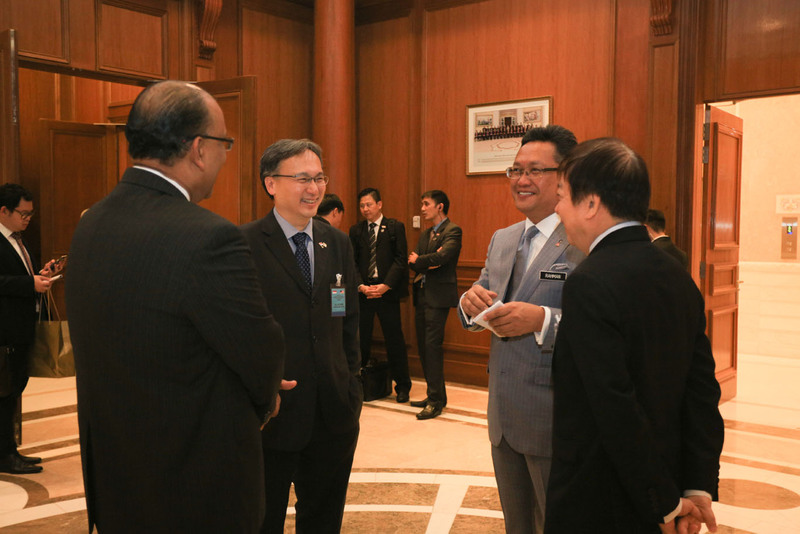 Read more about our latest event here. 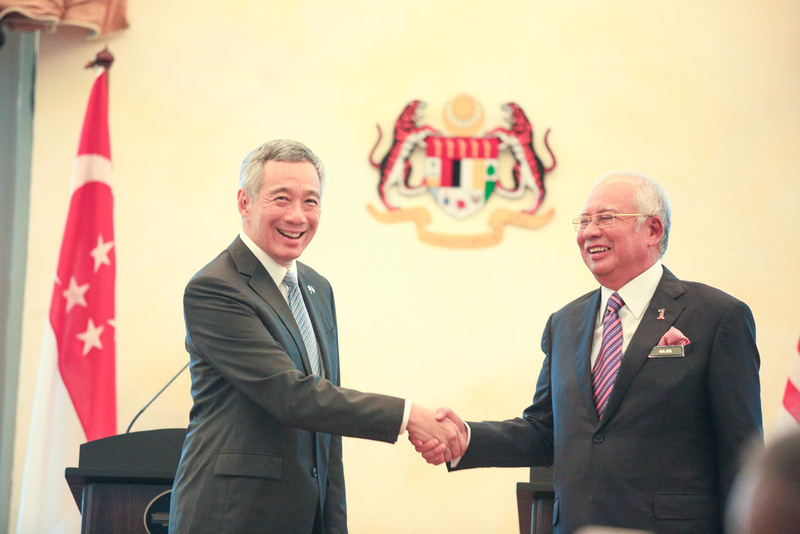 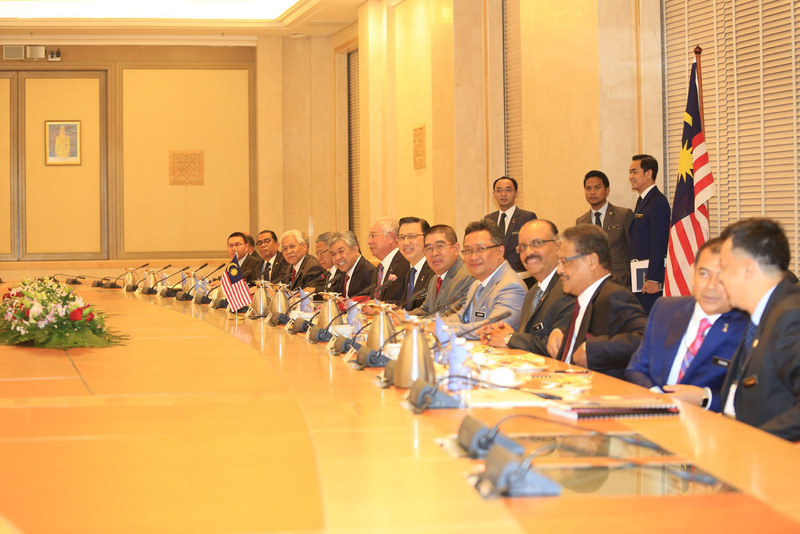 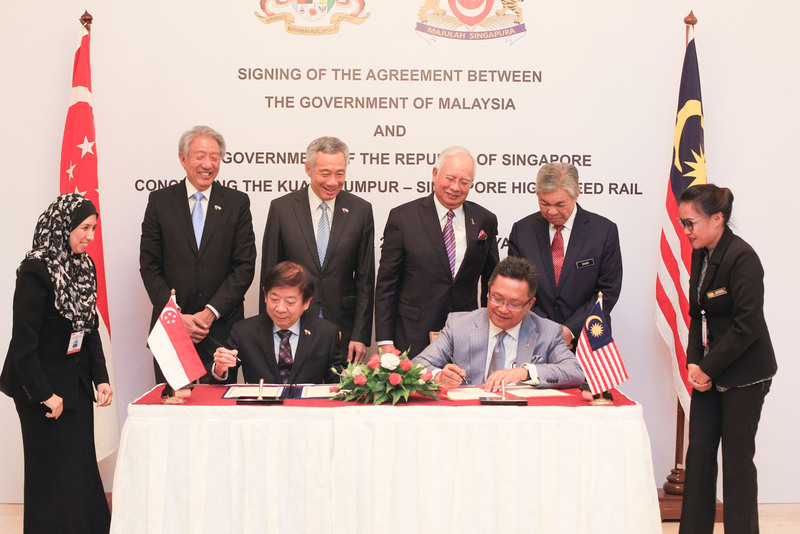 The Bilateral Agreement (BA) for the development of the KL-SG HSR was signed by Singapore’s Co-ordinating Minister for Infrastructure and Minister for Transport Khaw Boon Wan and Malaysia’s Minister in the Prime Minister’s Department, Datuk Seri Abdul Rahman Dahlan. 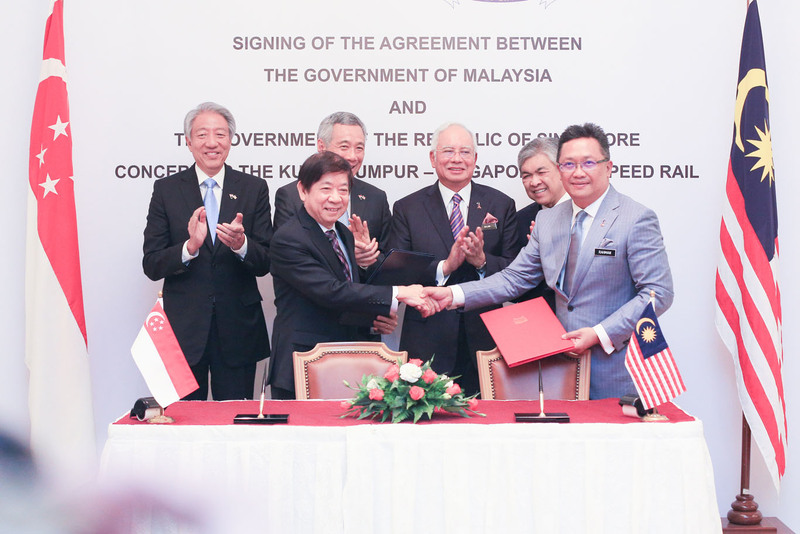 It formalises the technical, safety, security requirements, commercial, financing, procurement, regulatory framework as well as Customs, Immigration and Quarantine for the KL-SG HSR project.